EXIN Cloud Computing Foundation is a certification that tests candidates on the basics of Cloud Computing. This vendor-neutral qualification includes some technical knowledge and looks at the general management aspects of Cloud Computing. The Cloud computing Foundation certificate requires an overview of the field and its relationship with other areas of information management. Cloud computing is about providing IT related services through the internet. Cloud computing allows flexible IT solutions to support the business, based on clear service arrangements. 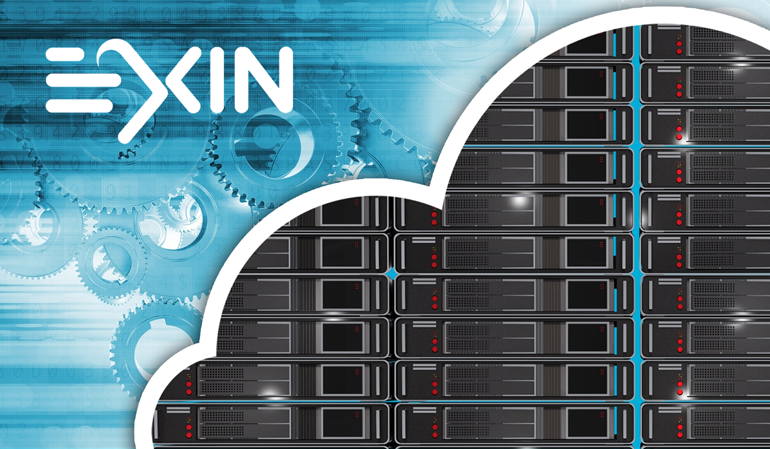 Professionals working with Exin Cloud technologies who need to achieve the vendor certification. Better equipped to learn the cloud technology skills and implement in his project. Certification are the key to the doors of the entry into Cloud Computing Industry.